Discover the best articles to help you leverage technology for increased profits. My name is Noel B. Lorenzana. I’m a Registered CPA, licensed in Illinois with over 25 years of real-world experience. I have a wealth of experience on taxes, business and technology, that I would like to share with you. 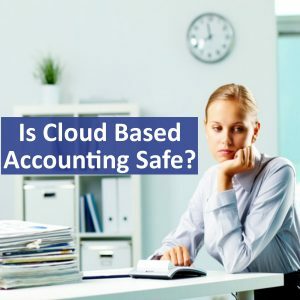 I enjoy helping small business owners modernize their accounting, and use technology to maximize their business profits. Leveraging the right tools and strategies can make a massive difference in how efficiently you run your company. Tech-savvy business owners are saving money and time, while also allowing themselves more flexibility and solving problems that would have been very hard to address a decade ago. Sadly, those who are hesitant to take advantage of technology will miss out and may find it difficult to compete. The goal of my blog is to show you how current technology and internet-based applications can help you grow without compromising the quality of your business. These tools can help you access a wealth of data about your business, and the ability to easily and quickly share that data with your team. You can then leverage that information into proactive decisions. If you follow this advice, I strongly believe your overall life will improve and your business is about to take a leap forward. 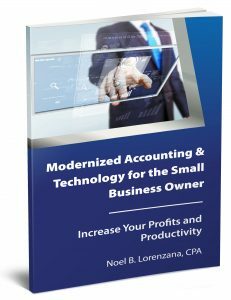 The goal of this book is to show you how current technology and internet-based applications can help you grow your business without compromising quality. 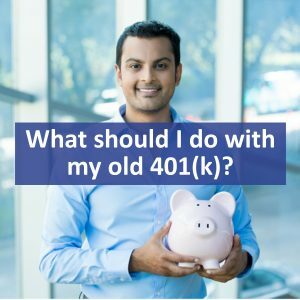 Do you have an old 401(k) at a former employer? Lots of people do and they invariably are faced with not knowing what to do. If you are wondering if you should leave it there or transfer it to a self directed IRA our answer is generally to always convert a 401(k) to an IRA. The benefits to convert a 401(k) to an IRA far outweigh the reasons you should not.